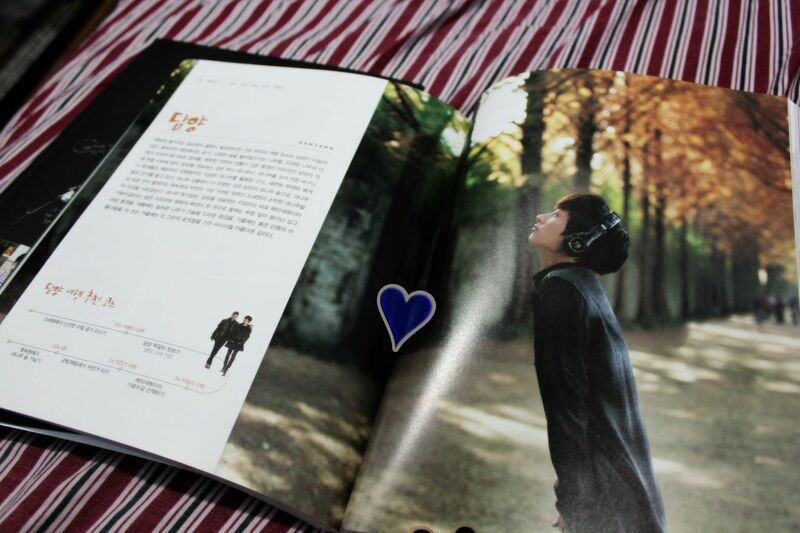 Got something in my mail today! 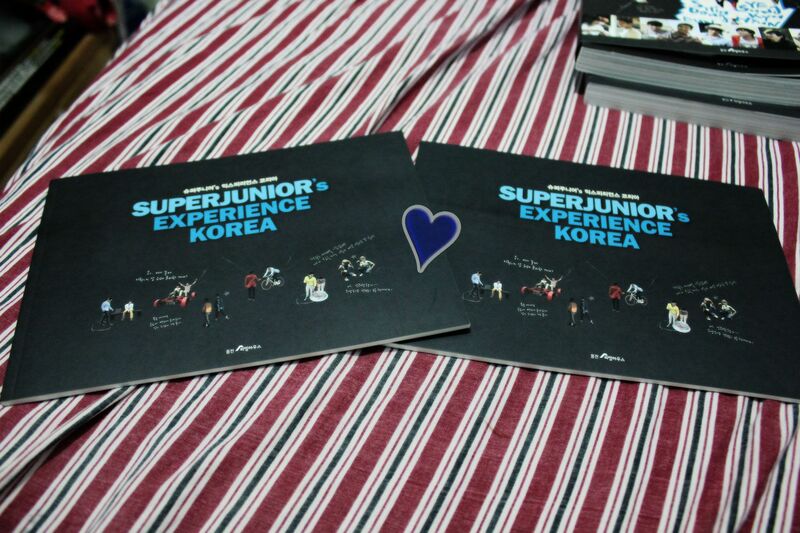 These are the recent photobooks that have been released, Super Junior Experience Korea. 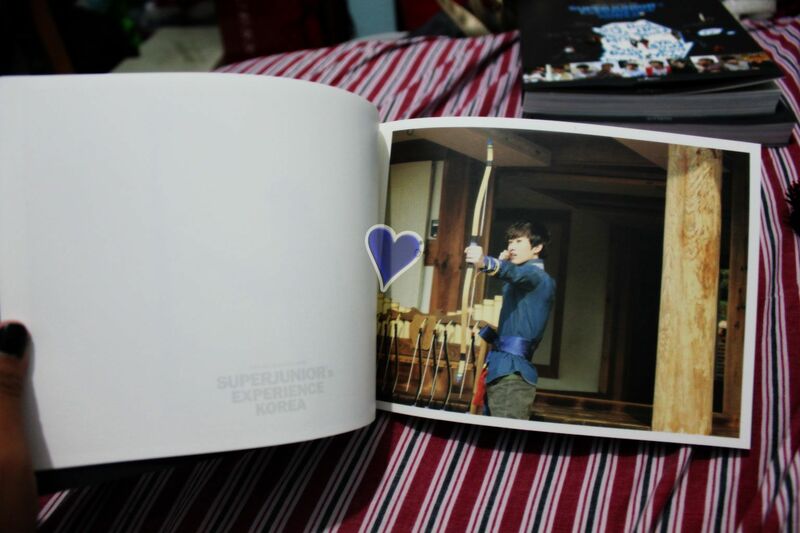 It is about boys all over Korea, showing its finest and tourist spots. 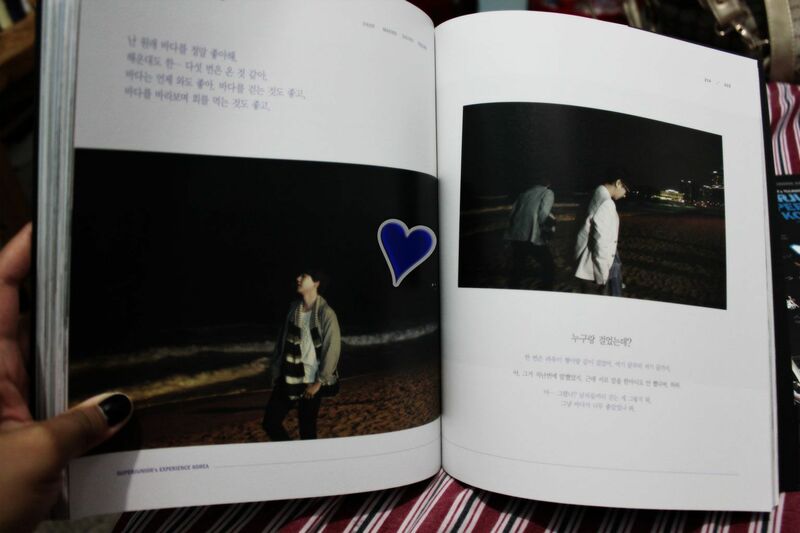 Apparently these pictures were taken quite a long time ago since Leeteuk was still part of the photobook. 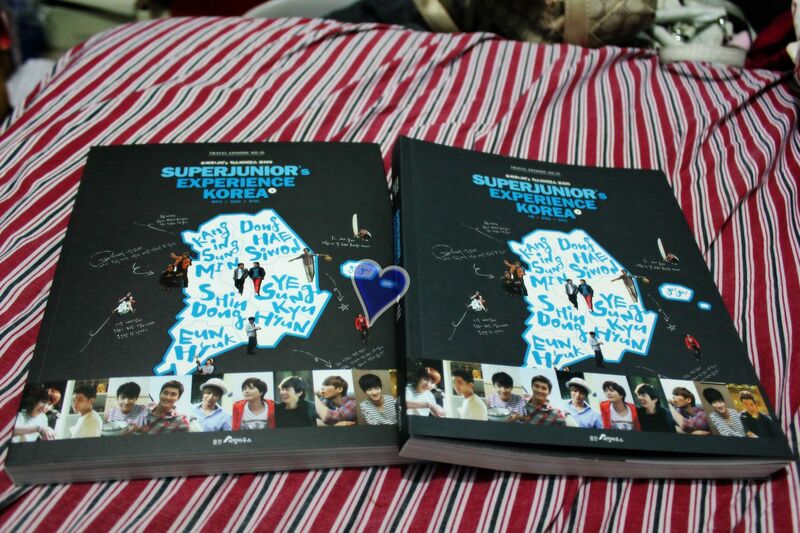 Book 1 was taken in Capital with Kangin and Sungmin, Northern with Siwon and Donghae, and Western with Shindong and Eunhyuk. 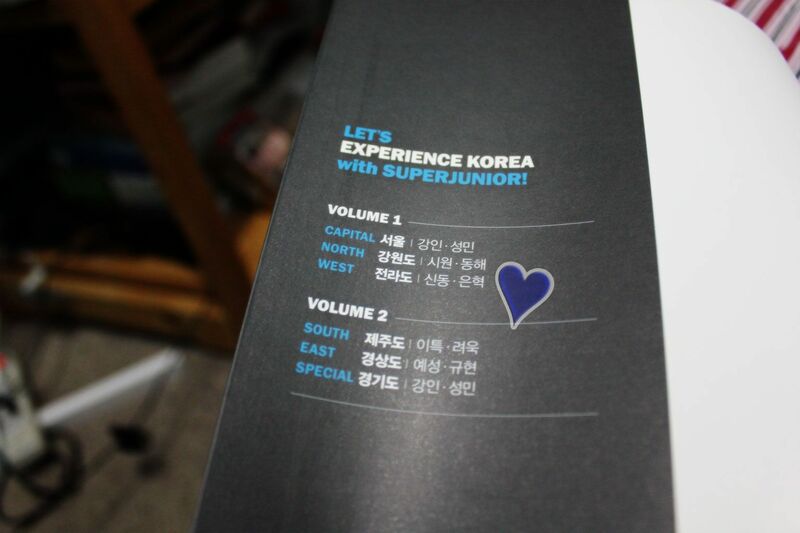 Book 2 was taken in Southern with Leeteuk and Ryeowook, Eastern with Yesung and Kyuhyun, and special photos with Kangin and Sungmin again. 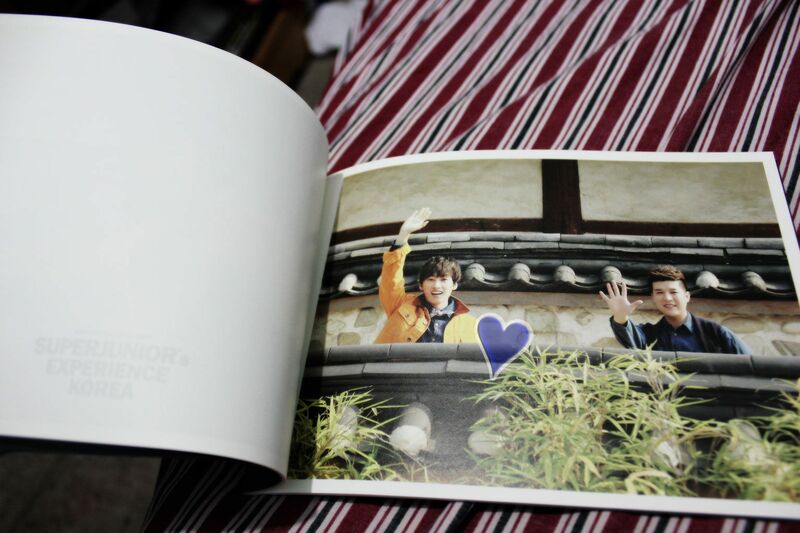 ^Included in the book was postcards. They're the same.